25 years ago this month (Dec 18), The Hubble Space Telescope had seriously blurred vision. On Tuesday, YBS on Tuesday posted a $690 million fourth-quarter pre-tax profit. The bank's profits were hit by a slowdown in its flagship wealth management business and weaker earnings in its investment bank. Fourth-quarter pre-tax profit fell to $862 million, less than the $1.038 billion forecast in the bank's own analyst consensus summary. The bank proposed a dividend of 0.70 Swiss francs for 2018, up from 0.65 Swiss francs the prior year. 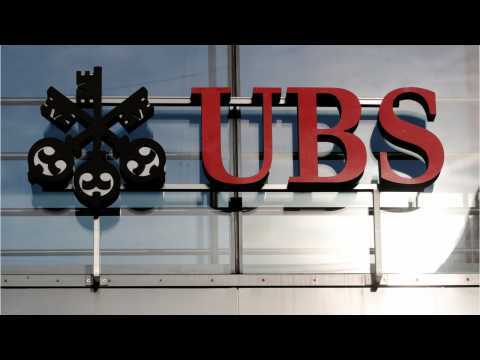 Business Insider reports that UBS aimed to buy back up to $1 billion in shares in 2019. A Reuters poll showed on Thursday that the U.S. Treasury yield curve will invert next year, possibly within the next six months, much earlier than forecast just three months ago, with a recession to follow as soon as a year after that. Those expectations come on the heels of a deep sell-off in global stocks and the flattening of the U.S. yield curve. The U.S. economy, currently in its second-longest expansion on record. MNN reports, "Donating your old, unwanted clothes is a great way to give back to your community while cleaning out your closet. It's a satisfying feeling knowing that you've made a positive impact..." However, a large portion of donated clothing ends up in landfills. Clothes are often not accepted into stores like Goodwill, because of flaws. Consignment shops don't accept clothes that aren't in style, because they possess little to no resale value.